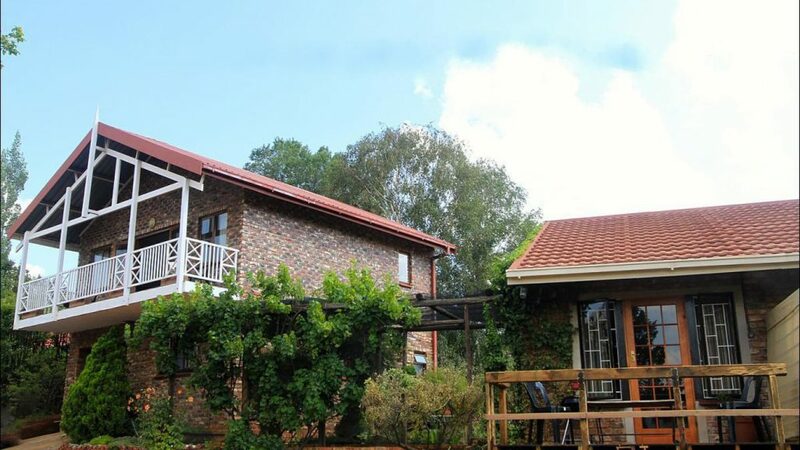 Situated in the middle of the triangle between Durban, Johannesburg and Bloemfontein, many people find themselves looking for the accommodation in Clarens. 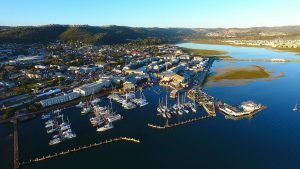 There are various establishments offering accommodation, including bed and breakfasts, self-catering, lodges, backpackers and farm guest houses in the surrounding area. With the majestic Maluti Mountains as its backdrop, this charming little Free State town is quite an attraction for various reasons. Therefore, we decided to put together our own list of the Top Accommodation in Clarens. Clarens is often referred to as the “Jewel of the Eastern Free State” and is roughly a three hour drive from three of South Africa’s biggest cities – Durban, Johannesburg and Bloemfontein. The little oasis in the middle of these three ensures that the roads between them are easily cut short with a stopover in Clarens. The town of Clarens was established in 1912 and was named after the town of Clarens in Switzerland. With a population of less than 7000 people Clarens has a tranquil village ambience with many people breaking away from the big cities to recharge here. Whether you’re an art-lover, an art-expert or an amateur artist yourself, Clarens is an art paradise with many well-known artists either living in or frequently visiting the town. You will find ample art galleries across the town so be sure to add to your art collection while you’re at it. Besides art galleries you will also find some of the country’s best craft beer in Clarens with Clarens Brewery and Red Stone Craft Gin situated in the heart of the town. But if spending time in nature is what you’re after, then Clarens will not disappoint. The town’s climate is perfect for long days in the outdoors and Clarens is also acclaimed to have the best Trout Fishing waters in South Africa. Activities in the area include horse riding, abseiling, hiking, fly fishing, fossil hunting, white water rafting and golf. 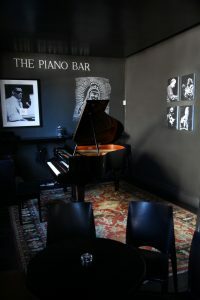 Also catering for music-lovers, live music is often performed in the town on weekends. Bordering Lesotho also opens a remarkable door of opportunity for nature-lovers. From skiing and admiring waterfalls to river rafting and mountain climbing, the possibilities are endless when you stay in Clarens. 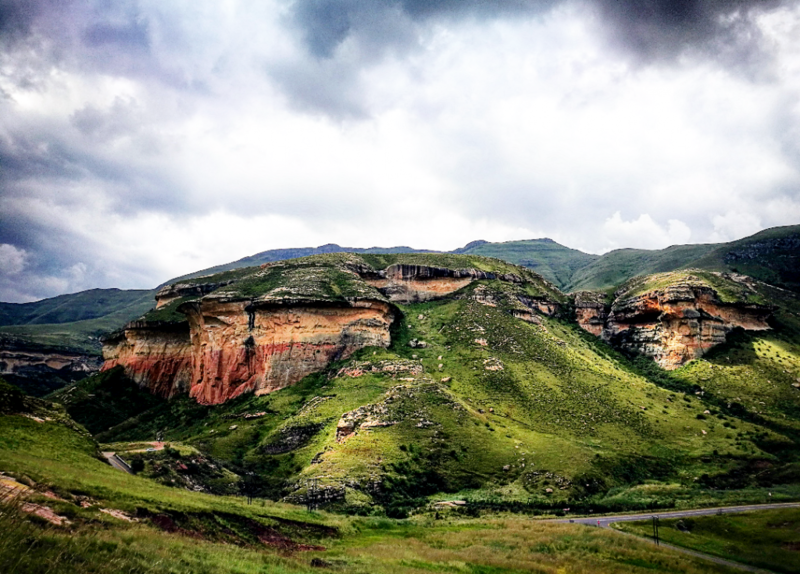 The Golden Gate Highlands National Park with its sandstone formations and cliffs is only 17km from Clarens. Remains of the largest dinosaurs to ever be found on South African soil were discovered in Clarens from 12 January 2009 and a dinosaur touris a definite must on your to-do list while you’re visiting. 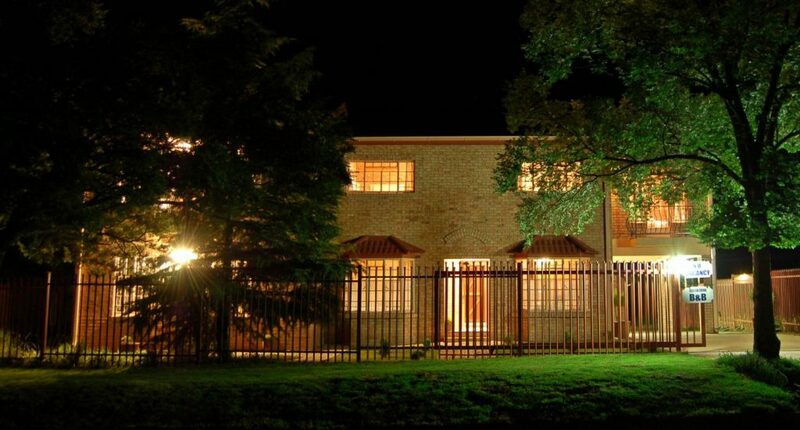 By The Way Guesthouse is conveniently situated at the entrance of Clarens making it the perfect stay for both business and leisure travellers. With fantastic mountain views, spacious rooms and excellent service, this guesthouse is probably most well-known for their delicious breakfast baskets. Offering individually designed spacious suites, each unit is equipped with large televisions, full en-suite bathrooms, fireplaces and luxury finishes throughout. By the Way Guesthouse boasts with three Classic Suites (Moss, Petal and Pebble) and four Deluxe Suites (Mist, Spring, Meadow and Haze). Breakfast baskets are delivered to each suite for guests to enjoy on their own private balconies. And, after a scrumptious breakfast, what better way to start your day than with a mountain walk. These are exceptionally close to the guesthouse and can easily be found. By the Way Guesthouse is unique is more ways than one and we can highly recommend them as one of our top accommodation in Clarens. Telephone 071 459 5774. Make a reservation, click here. Get there, click here. Find out more, click here. At Clarens Eddies the focus is on peacefulness and tranquillity. This quiet setting offers three self-catering and two B&B units. Their self-catering units include accommodation for two, four or six people while their B&B units are both equipped to sleep two guests. The three self-catering units are equipped with outside braai facilities and anything you may need for a hassle free self-catering stay – a stove with an oven, microwave, fridge with freezer, cooking pots, kettle, and toaster, to cooking and eating utensils. The two B&B units have no kitchens but are still equipped with a bar fridge, microwave, and electric kettle for utmost comfort. All units have towels; electric blankets; flat screen televisions with selected DSTV channels and outside tables and chairs. Clarens Eddies is ideal for family, business or romantic getaways and they offer guests secure, off road parking. 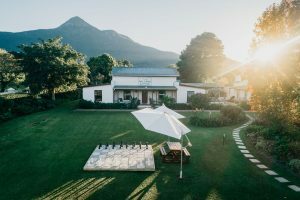 Owner, Dawn Trevelyan, is known for taking guests on guided mountain walks when she’s home ad is more than happy to assist with activity planning to make the most of your stay in Clarens. Telephone 058 256 1059. Make a reservation, click here. Get there, click here. Find out more, click here. 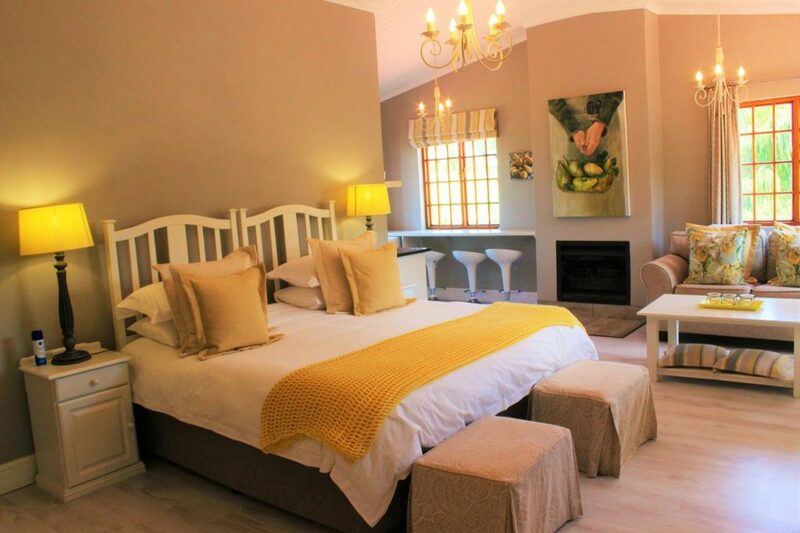 Clarens Retreat Guesthouse consists of six stylishly decorated and fully equipped self-catering units accommodating between two and six guests per unit. 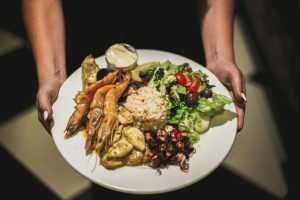 Although all units are equipped for self-catering stays, the guesthouse offers an extensive Room Service Menu which includes breakfasts, dinners, braai salads and treats for special occasions. During the cold winter months when it sometimes even snow, it’s comforting to know that all units at Clarens Retreat Guesthouse are equipped with under-carpet heating or log-fuelled fireplaces. You can also enquire about weddings and events with Francois Potgieter, their events coordinator and chef. With international training and over 20 years’ experience, he’ll make sure that your function is a success. Telephone 083 262 5104. Make a reservation, click here. Get there, click here. Find out more, click here. 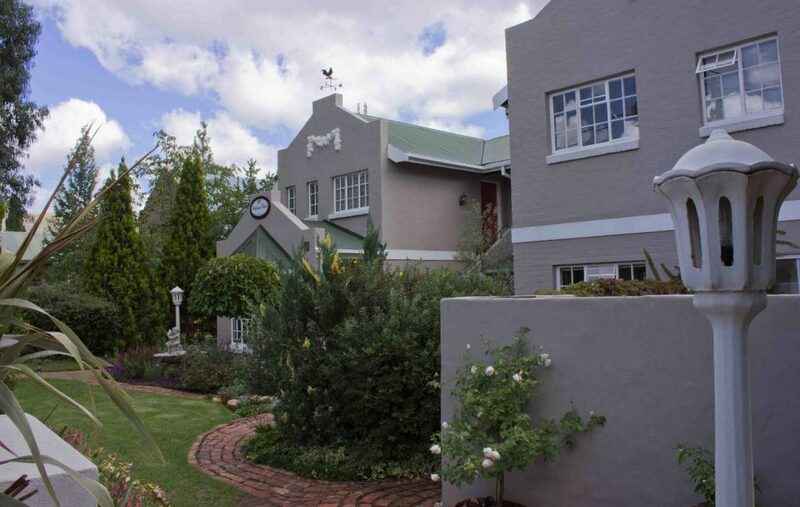 The Clarens Country House is a small boutique guesthouse on the Clarens Golf Estate. Adding to our fascination of this establishment is the fact that it is actually a 120 year old sheep shed that was luxuriously converted into a spacious comfortable guesthouse. Offering intimate luxury suites and an entire four bedroom luxury Villa makes this ideal for couples, families or groups of friends. The suites are equipped for self-catering but breakfast can be served in your suite or enjoyed in their high roofed dining hall. All suites have separate bedrooms bathrooms and open plan lounge-kitchen areas, as well as private veranda sun-rooms. Heating wall panels in the rooms and bathrooms, electric blankets and the wood-burning stoves ensure that the bedrooms are warm and cosy even in the coldest weather. Suites are also equipped with televisions that have the full DSTV bouquet and free WiFi can be enjoyed throughout the guesthouse. The four bedroom luxury Villa is able to host larger families and groups and has a spectacular view over the golf course itself. Telephone 082 449 2082. Make a reservation, click here. Get there, click here. Find out more, click here. Fairview Cottages offers accommodation in three charming, personalised self-catering cottages named Garden View, Titanic View and Eagle’s View. All units have a double bed, en-suite bathroom, and a kitchenette furnished with a bar fridge, microwave and stove, as well as a tea and a coffee tray. The units are equipped with a dining area, as well as a television with selected DSTV channels including a DVD player with a selection of movies. On lovely sunny days guests can enjoy the outside braai facilities and a variety of garden birds, including raptors, who call this their home. Fairview Cottages is only 40m away from the lovely River Walk and they also offer guided tours. This is the obvious choice for business travellers as they offer a laundry service as well as business services such as scanning, copying and printing. Telephone 082 458 0257. Make a reservation, click here. Get there, click here. Find out more, click here. 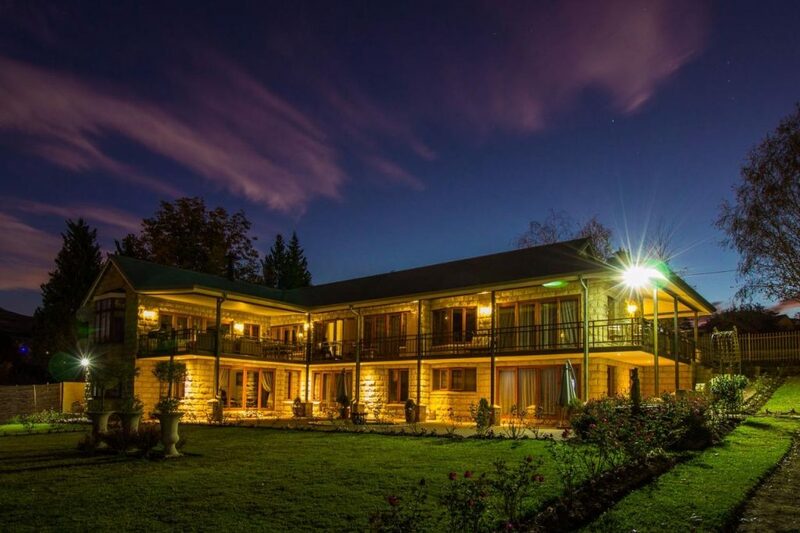 Knock out View Clarens is ideal for business travellers or families alike as they offer overnight accommodation just 500 meters from the centre of Clarens. Boasting with two spacious family apartments, which are both fully equipped for self-catering, as well as three affordable overnight rooms, all units are equipped with comfortable beds and bathrooms. 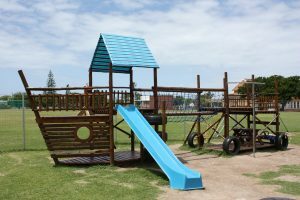 Facilities on site include secure gated parking, braai areas and free Wi-Fi. Knock out View Clarens is the ideal base for walking trails and they happily assist with restaurant reservations and bookings, safari tours, guided walking trails, game drives and wine and cheese tastings within the immediate vicinity. Breakfast can be arranged and served at the nearest restaurant or the local hotel within walking distance of Knock out View Clarens. Telephone 082 084 2863. Make a reservation, click here. Get there, click here. Find out more, click here. Mt Horeb Manor is located within a short walking distance from numerous art and craft shops and a variety of restaurants. 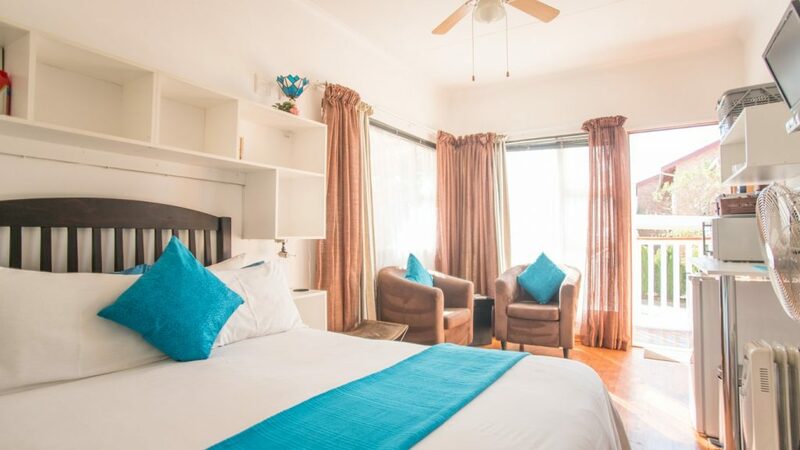 Although it’s just off the Clarens Town Square, this B&B provides travellers and holidaymakers with the perfect escape from the hustle and bustle of city life. Enjoy the sunrise over Mount Horeb or delight in the wonder of the majestic sandstone formations leading to the Golden Gate National Park and the Lesotho Maluti Mountains while breathing in crisp mountain air – Mt Horeb Manor is the place to be. Mt Horeb Manor boasts with seven exquisite guestrooms, each room tastefully decorated with its own character and personality which creates an atmosphere of relaxation amid pure luxury. Their service is of the highest standard and each guest is treated like royalty. Whether you’re looking forward to a relaxing city break, a romantic getaway, or time to explore and feed your craving for arts and crafts, Mt Horeb Manor is the place to be. Telephone 076 392 2605. Make a reservation, click here. Get there, click here. Find out more, click here. 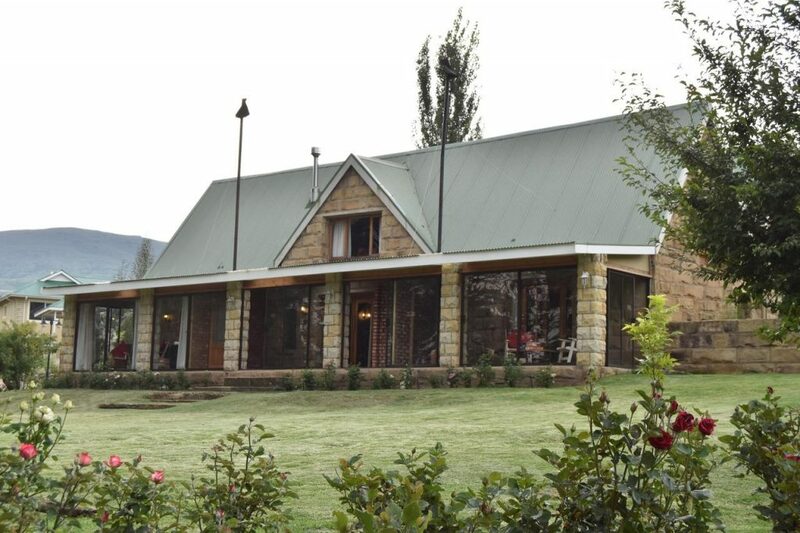 Patcham Place is a four-star rated B&B situated in the heart of Clarens. Here you host, Karel Meyer, ensures that each guest received the best service. Patcham Place is only a short stroll from great restaurants, pubs and a host of art galleries and other places of interest. Patcham Place has six executive bedrooms each with en-suite bathrooms. All bedrooms have private balconies which look out over the majestic mountains and tranquil garden. A chilly winter in the Free State is no problem as all rooms are equipped with underfloor heating, heaters in the bathrooms and electric blankets. Patcham Place also has a self-catering unit with a full kitchen and large living area with a lovely fireplace. Bird watching from your own balcony is another plus while flat screen televisions with DSTV and WiFi throughout the property adds to a comfortable stay. Telephone 058 256 1017. Make a reservation, click here. Get there, click here. Find out more, click here.